WRONGFUL DEATH is an entertaining ride that takes the reader through a haunted house story where the ghost, not the living, has a lesson to learn. THINGS ON A TREE is the tale of a young girl’s magical Christmas journey to try to save her father and discover who she really is. A girl's search for her missing sister evolves into the unexpected when she discovers an impending war between monsters and humans and that she is the only one who can save the destruction of the two worlds. While an ancient evil works in secret against them, a clairvoyant witch must aid a young god and find her way home from the Norse realm of Hel. 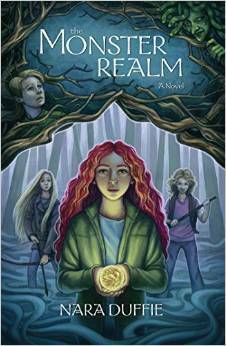 A young teenage girl is drawn to a mysterious stranger in this sweet, paranormal romance. A teenaged boy, killed in a car accident, must come to terms with his existence as a ghost. Max Diver is a gifted boy that comes of age firmly rooted in reality while expanding awareness into the Otherworld. 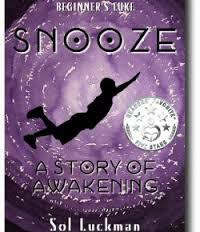 He undertakes a quest that takes him from childhood to college and finally across the realm of sleep into the Otherworld.